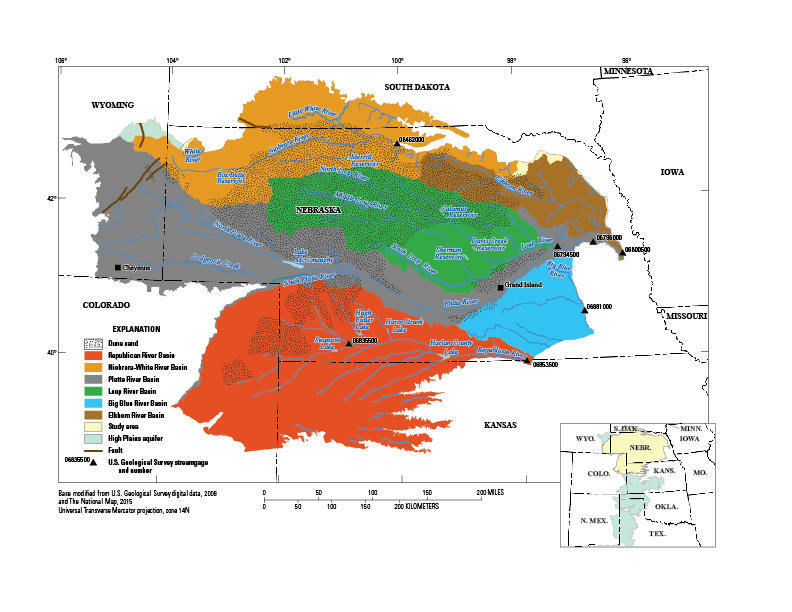 A new U.S. Geological Survey (USGS) publication and model can be applied by multiple entities to better understand flow, quantity, sources and sinks of groundwater in the Northern High Plains Aquifer, which covers approximately 100,000 sq. miles across Nebraska, South Dakota, Kansas, Colorado and Wyoming. Several potential uses for the new USGS tool include understanding the current system and how it has changed since pre-development; applying it as a framework for future, more localized groundwater models and studies, and creating future forecasts of water resources under various potential future conditions. Although the model doesn’t forecast, it does provide a tool based on historic measurements. The final report will be an assessment of groundwater availability applying this new groundwater model as a tool to do future forecasting and other related tasks. This new USGS report is one in a series produced by the High Plains Groundwater Availability Study.